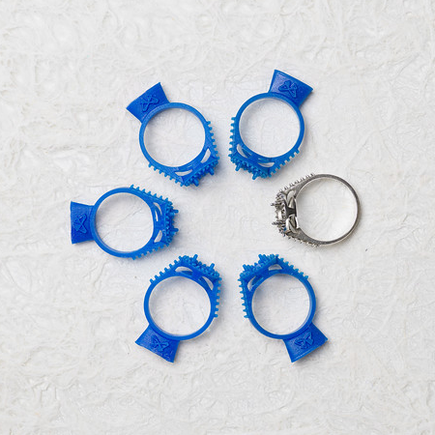 Bring precision to your workshop with professional 3D printing to rapidly prototype designs, fit clients, and produce large batches of ready-to-cast pieces. 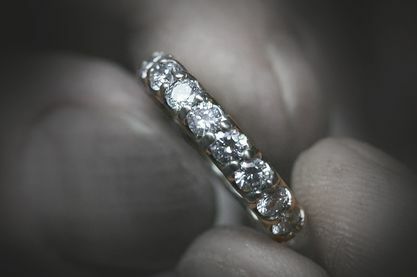 CAD design of rings and other jewelry enables the creation of consistent, symmetrical pieces without the tediousness and variability of wax carving. 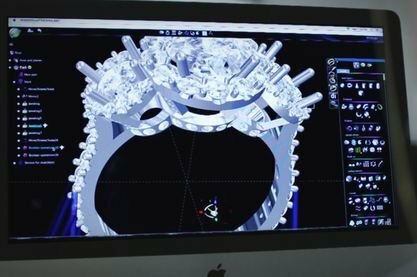 Combining a CAD process with a desktop 3D printer offers the best of both worlds - the efficiency and precision of CAD, and the tactile presence of a prototype piece. Take advantage of the Form 3 to create “fitting pieces” to provide a consultative experience which builds excitement and delights your clients. 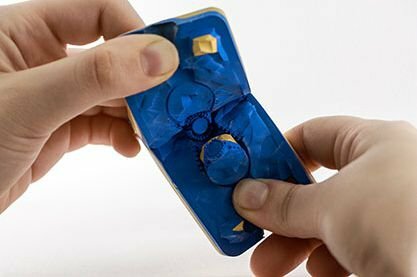 SLA 3D prints are sturdier and more cost-effective than wax originals and can be reproduced or adjusted with a few clicks. 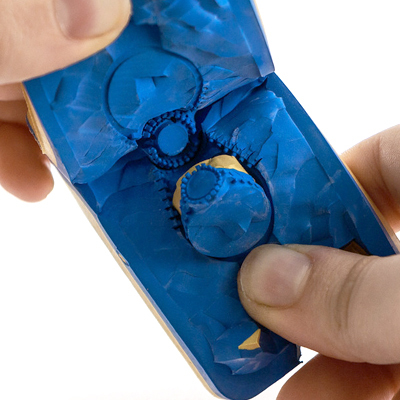 Make master patterns for rubber molding with 3D printing for faster iteration and lower costs. Use the masters to create molds that produce waxes in quantity for investment casting. Standard Resins are perfect for cold molding (RTV) and High Temp Resin withstands the heat of vulcanizing natural rubber. Create castable parts in hours, cutting down on manual labour. The Form 3’s rapid print process, accuracy, and surface finish allow you to move directly from design to production. Our verified burnout schedule ensures clean burnout and smooth surfaces on every piece. 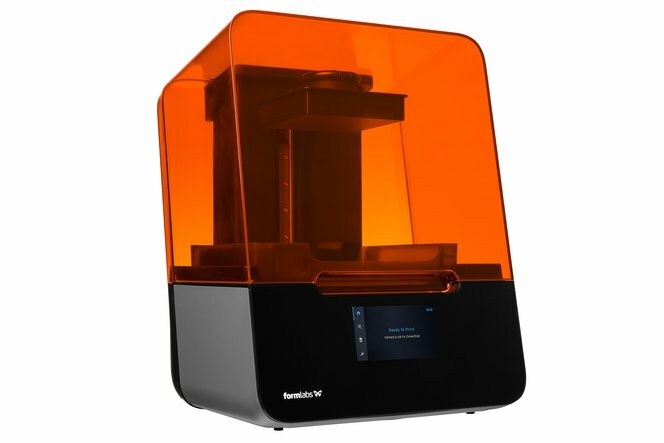 High resolution 3D printing on the desktop, intuitive software, and materials for prototyping and casting, all in one package.